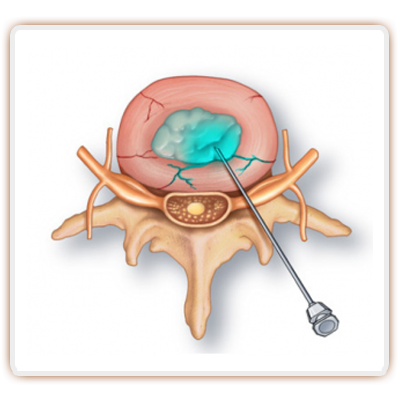 Lumbar discography is a procedure that is performed as an outpatient to evaluate the intervertebral disc. Is not a procedure designed to reduce pain, rather, it is simply done as a diagnostic procedure to look at whether or not the disc is causing the patients pain. 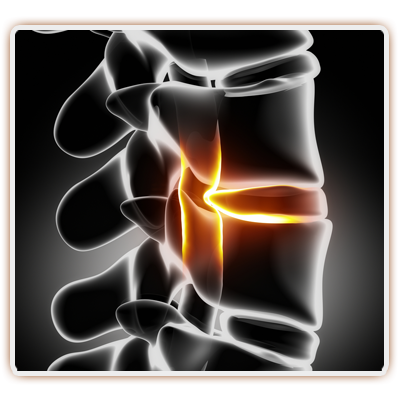 The discogram is a procedure involving the intervertebral disc of the spine. It is fairly common to perform in the lower lumbar region for various purposes. The procedure involves an injection into disk space to evaluate the anatomy of the disk along with how the patient feels when the fluid is injected. For what conditions is a lumbar discogram helpful? Discography is not a procedure designed for Pain Relief. 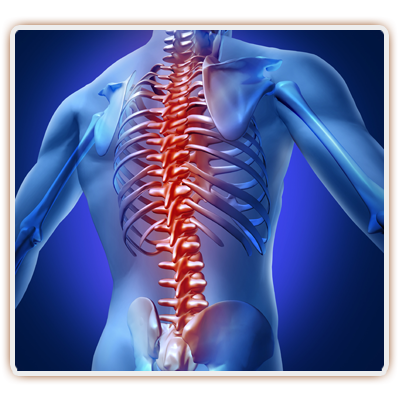 It is solely a diagnostic procedure that is meant to evaluate the disc space. For the most part, it is helpful to evaluate patients with degenerative disc disease to see whether or not the disc itself is the source of the individual’s back pain. 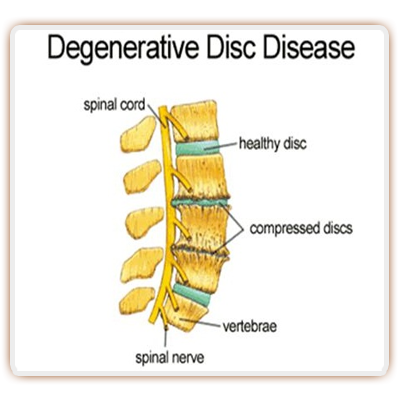 The most common reason for this is degenerative disc disease. During a discogram, contrast material is injected into this space. This permits x-rays and a CAT scan to be performed afterwards to check the competency of the disc. Discography is performed as an outpatient. The patient cannot be “knocked out” for the procedure because the physician needs input from the patient as the procedure is performed. So IV sedation can be used along with numbing medicine in the skin and soft tissues down to the area of the discs being evaluated. 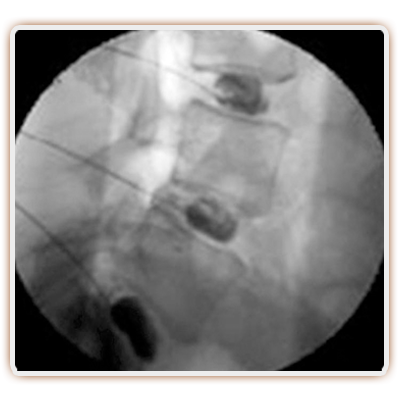 Discography is performed using fluoroscopy, which is a real-time form of x-ray. This is vital to make sure that the disk space is reached safely and accurately with the catheter. For the disc or discs being evaluated, the Las Vegas Pain Management Doctor performing the study enters the disc space with the catheter. Contrast fluid is then injected into the disc to ensure accurate placement and start the “pressurization”. The patient is then asked whether or not the fluid is causing pain. If it is producing pain, the next question is whether or not the pain being experienced is the same as that occurring on a daily basis. If it is the same, that represents a positive study. If the patient states that he or she does have pain from the procedure but it is different from that experienced on a daily basis, that is not a positive result. Of course, if the discogram causes no pain it’s a negative study as well. Typically, the Pain Doctor in Las Vegas will also perform the discogram at a control level, which is a disc level that is not suspected of contributing to a patient’s pain. If the control level is positive, then it may be that the patient is either not being truthful, or it is possible that it is not really a control level at all but a pain contributor. What information can be gathered from a discogram? The study helps in a couple different ways. First of all, the subjective responses from the patient can help determine whether or not the disc itself is truly the source of the patient’s ongoing chronic back pain. In addition, x-rays and a CAT scan can be obtained right after the discography. Because Degenerative Disc Diseasecontrast dye is injected right into the disc space, these studies will help show whether or not the disc was competent enough to hold in the contrast fluid. If a considerable amount leaks out after the discogram, the disc is incompetent and has significant degeneration. How accurate is a discogram? The effectiveness of whether not a discogram accurately diagnoses the source of back pain is heavily debated. Some studies have shown that it is not very helpful at diagnosing the source of back pain, and others actually correlate very nicely. Some studies have correlated well with surgical outcomes, and others not so much. 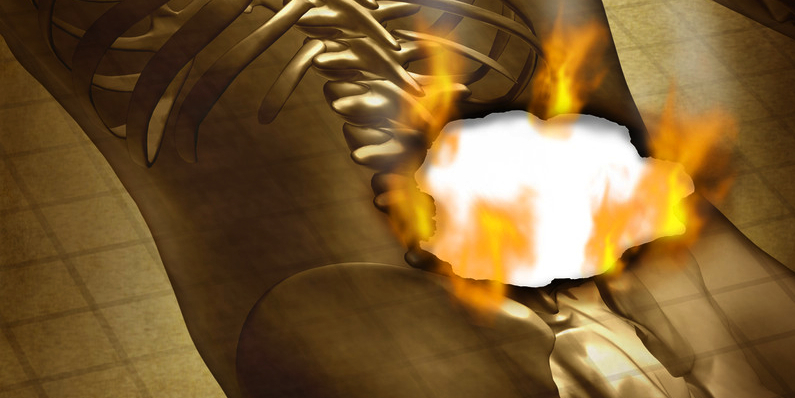 There is a lot of debate about the fluid pressure when the contrast is injected into the disk. Some doctors inject fluid under low pressure, and others under high pressure. Despite the fact that there is considerable debate over the utility of discograms, it is really one of the better studies available to help piece together why a patient’s back is hurting. The discogram is not a method of treating the back at all. In fact, a discogram may actually increase the person’s back pain for a time and there is even some speculation that it may lead to further disc degeneration by itself. Whether or not this is true a discogram remains a helpful piece of the equation in helping to diagnose why the person is having chronic back pain. It can help with surgical decision-making. What are the risks of a discogram procedure? As with most pain management procedures there is a slight risk of infection, nerve injury or bleeding. 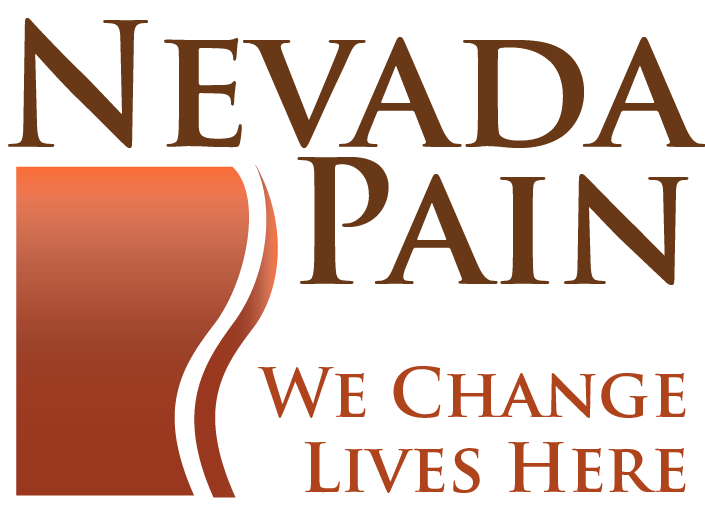 If the patient takes blood thinning medications, your Las Vegas Pain Clinic Doctor will tell you how far in advance to stop taking the medication. If you or a loved one has chronic back pain that is not getting better with conservative treatment, the discogram may become a valuable test to have before considering surgery. 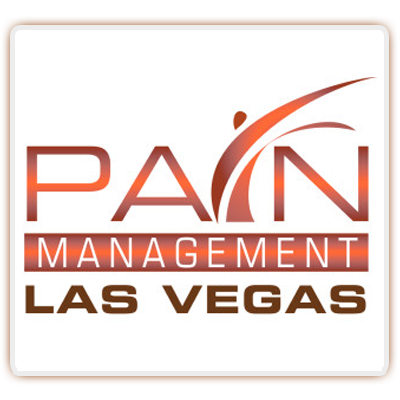 Call a Las Vegas pain management clinic to evaluate your treatment options today.